I’ll make this quick since Felicity is sleeping and I should probably be sleeping instead of blogging. Remember the Shabby Apple Giveaway I ran for my birthday? Yeah…I’m overdue choosing a winner, but I haven’t forgotten. 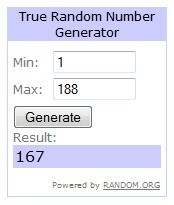 Congratulations #167, Tara of Dandy Giveaway! 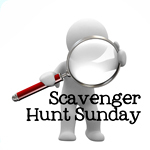 I hope you find something fabulous at Shabby Apple. I’ll be back soon with my birth story, so stay tuned! Happy (belated) Fourth of July!